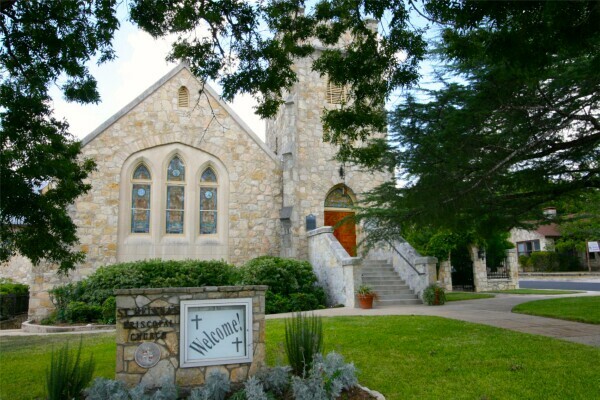 Marker #4440 - 1986 The first Episcopal worship service in Kendall County was held in the Old Kuhfuss Hall in Boerne in 1873. St. Helena's congregation was organized by Bishop R. W. B. Elliott in 1881, and a small wooden church structure was erected on this site. By 1929 the need for a new church had arisen. The original wooden building was razed to make room for a new limestone sanctuary. Later additions have included educational and office facilities. 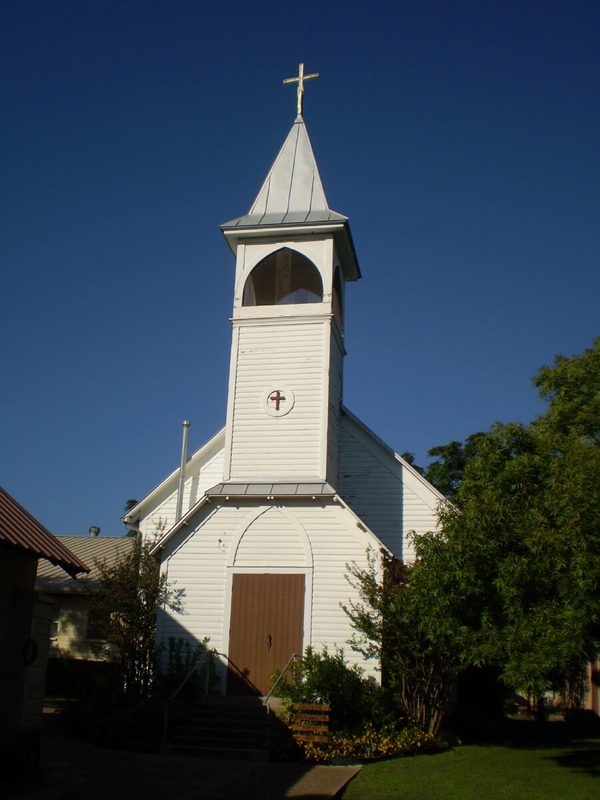 St. Helena's Church, a part of Boerne history for over a century, has often served as a center of community activities. Stone, Gothic style church building. Sanctuary above ground with a basement partially below ground. Basement used for classes and group meetings. The present Gothic stone church was built in 1929 on the site of the old church. 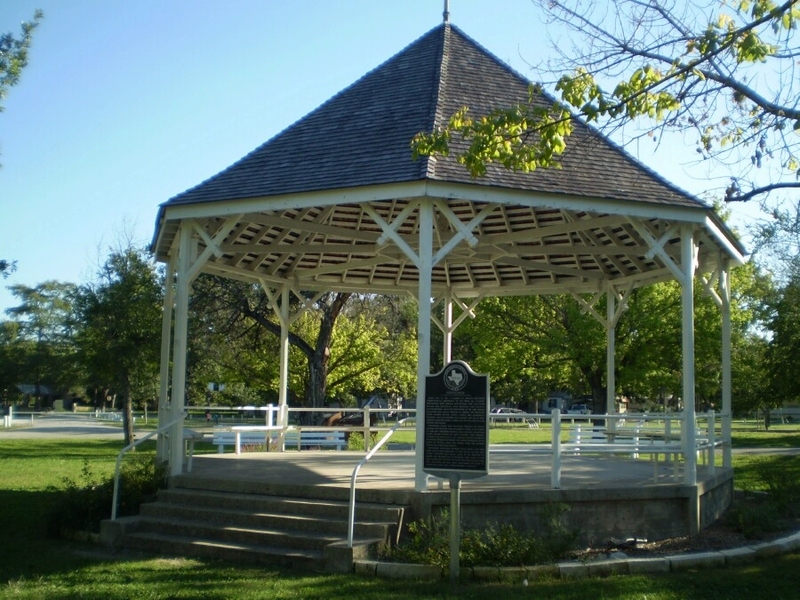 The first Episcopal worship service was held in Boerne in 1873. St. Helen's congregation was organized in 1881, and a small wooden structure was erected on this site. By 1927, the need for a new church was evident. 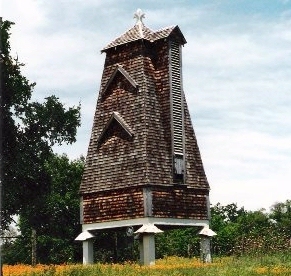 The original wooden building was razed and the current limestone church was built. Later additions have included educational and office facilities. Marker #12546 - 2001 334 S. Main in Boerne German immigrant August Staffel arrived in Texas in 1852 and in due course made his way to Boerne, where he purchased property at this site in 1854. 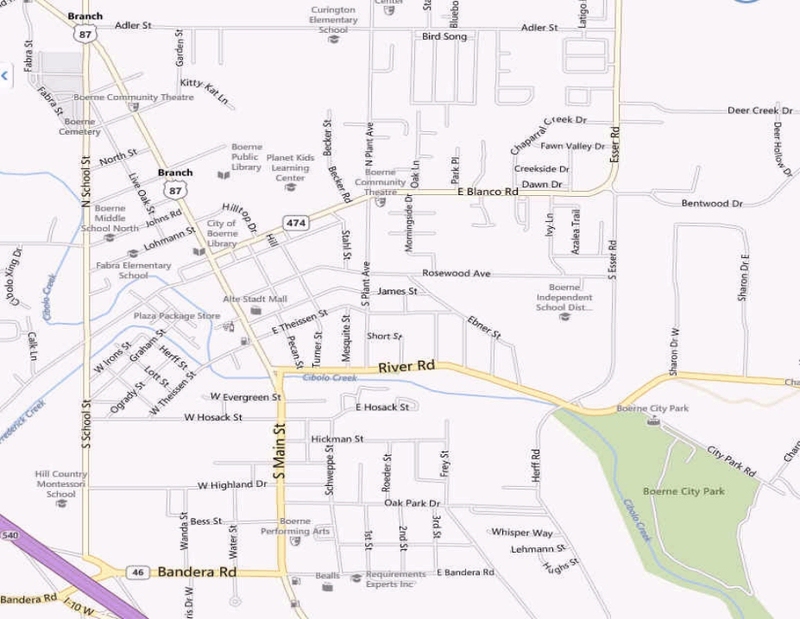 When Boerne was granted a postal station in 1856, Staffel served as first postmaster and housed the post office on his property. 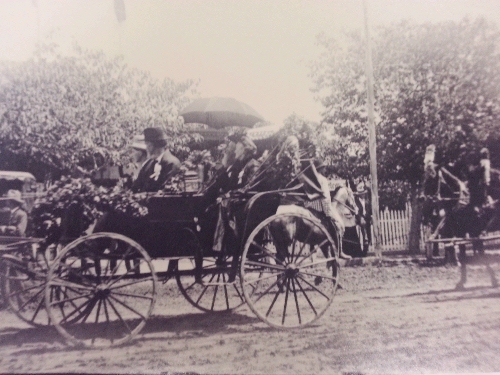 Staffel's other businesses included the Staffel store, stagecoach office, saloon, livery stable and wagon yard. After August's death in 1870, his wife, Bertha, operated the post office out of the Staffel store until 1881 and sold the property in 1905. 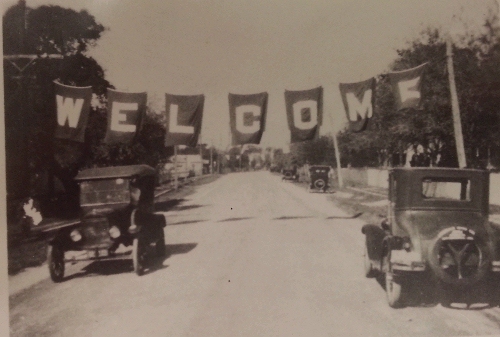 Reminders of early economic development in Boerne, the Staffel store and the Staffel family played a significant role in that heritage. (2001) The Staffel Building stands on Lot #30 of the divisions of the original survey No. 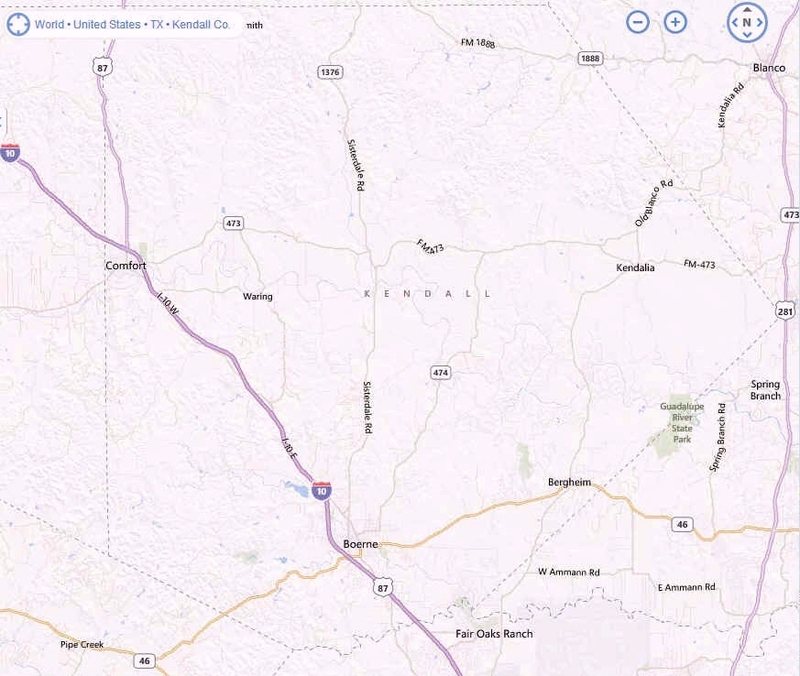 180 in the town of Boerne. 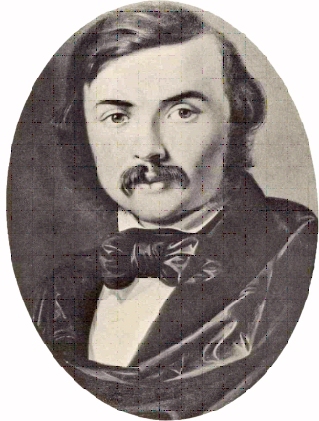 On 27 April 1854 Gustav Theisen sold 1/2 interest in Lot #30 to August Staffel. Also on that date John James sold his half interest in Lot #30 to August Staffel. The property was bequeathed to his wife, Kunigunda Bertha Staffel, daughter of Joseph Dienger. This building served as an office for the Staffel livery stable and probably for the postoffice which August Staffel kept. He was appointed Boerne's first postmaster in June 18, 1856 and served for ten years. His wife, Bertha, was postmaster after his death from 1870 until 1881 and sold the property in 1905. 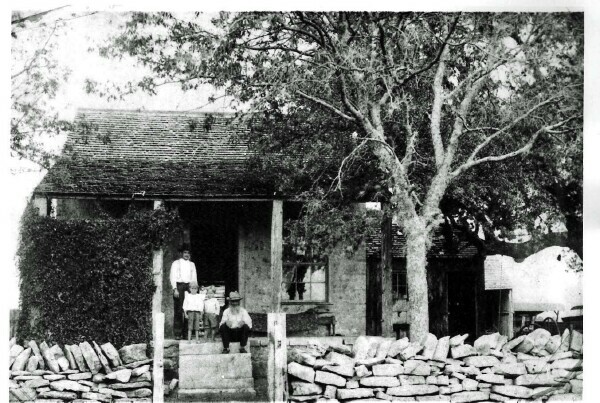 This was Boerne's first telegraph office in 1875. In the rear with the stable there was a stagecoach office. 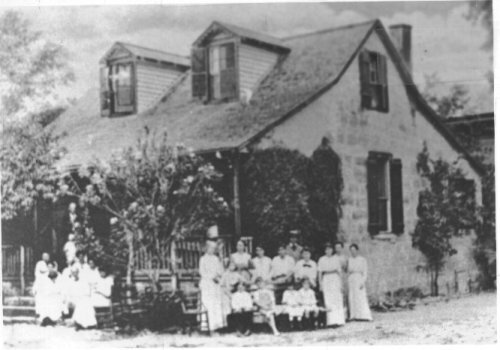 Mrs. Edna Miller, a widow, purchased the building in 1916. In 1936 its ownership went to Radcliff Spencer. In the latter half of the twentieth century, the building was occupied by Malner Shumard as a law office and title company. 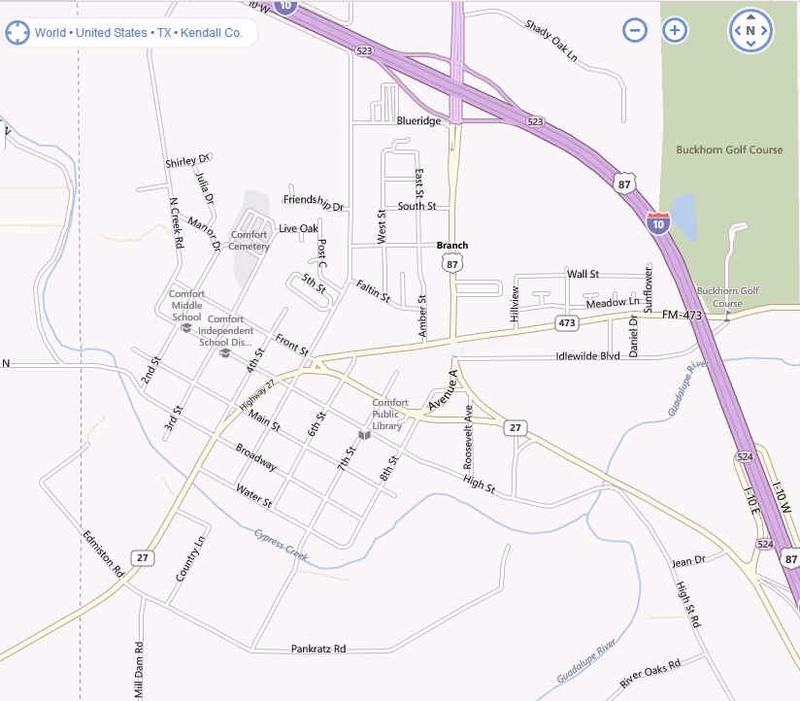 The property passed to the heirs of Mr. Radcliff Spencer. These two, Dorothy Spencer Traylor and George Spencer, obtained the Historical Marker in 2002 for the building known as the Staffel Building.